The selection of the appropriate materials and partners for eachrequirement. The most advanced technology in the manufacturing process. Control of the process and the final product in order to guarantee excellent quality. 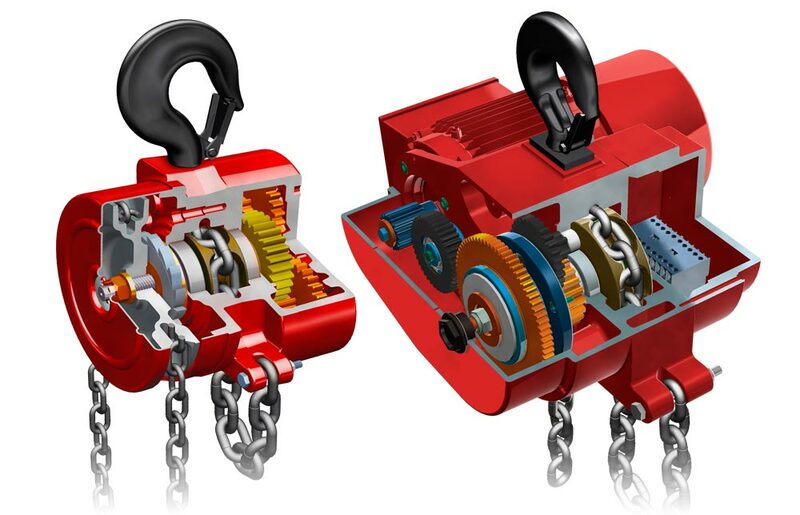 All of our Chain Hoists are officially recognised and comply with the prevailing legal regulations in accordance with the stipulations of the Community Directive on Machinery 89/392/CEE and the FEM- 9811 and UNE-58-915-92/7 regulations. We are also accredited by Bureau Veritas Certification. Amenabar is the only manufacturer within the elevation sector which guarantees its chain hoists for three years.